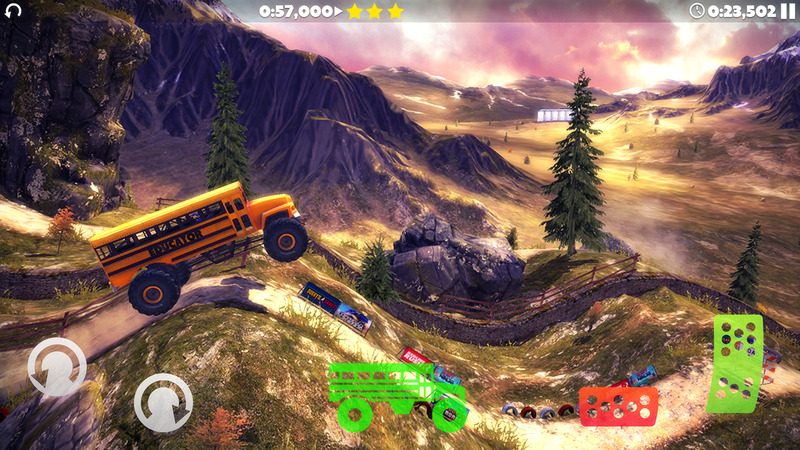 The original Offroad Legends managed to score more than five million downloads on the Play Store thanks to Trials-style 2D movement and impressive graphics. 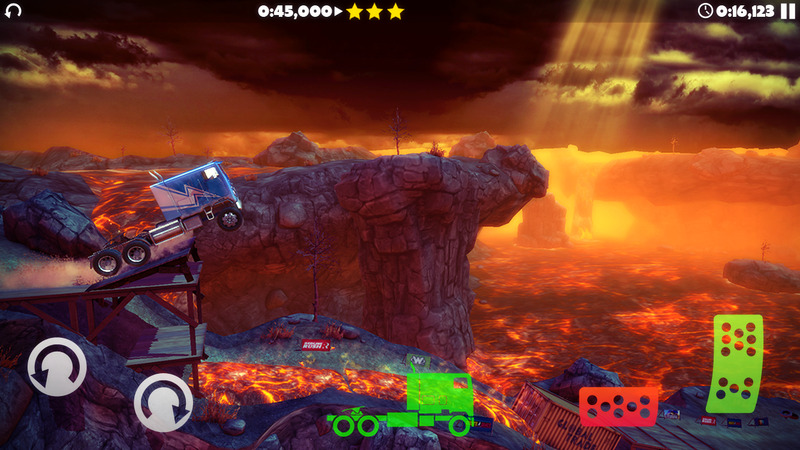 The sequel brings more of the same, but it includes a wider variety of tracks and vehicles, support for generic controllers and Google Play Games, and a "kids mode" with super-easy and simple tracks. IAP is included, but it's fairly benign: you unlock cars, not currency, and the most expensive one is just three bucks. This is your chance to experience the thrill of driving Monster Trucks, desert Trucks and 4x4 off-roaders over amazing jump filled tracks. 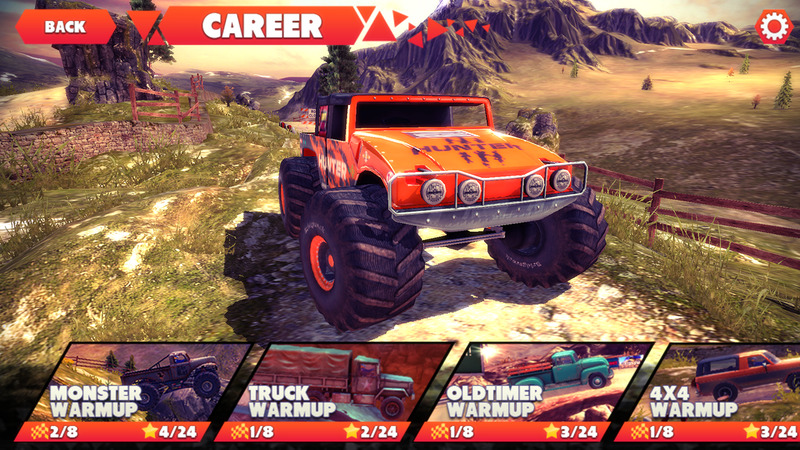 Experience cutting edge graphics, ground breaking physics and adrenaline-filled excitement in Offroad Legends 2. 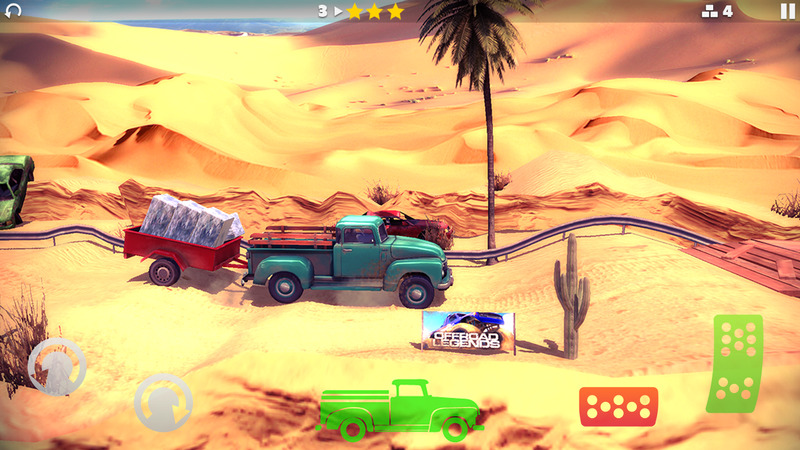 • Monster trucks, Desert trucks, 4x4 offroaders, Oldtimers. 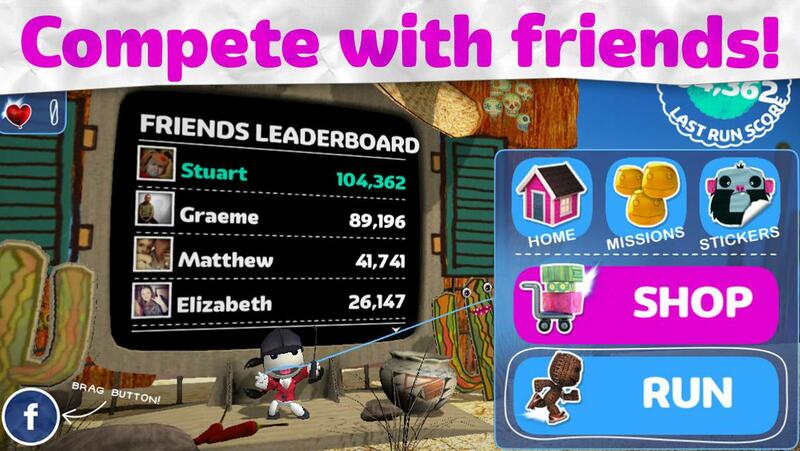 PlayStation fans will recognize Sackboy from the LittleBigPlanet series of platformers starting on the PS3. While one of those titles could be adapted for mobile relatively easily, we aren't quite so lucky: we get a pretty standard endless runner instead. 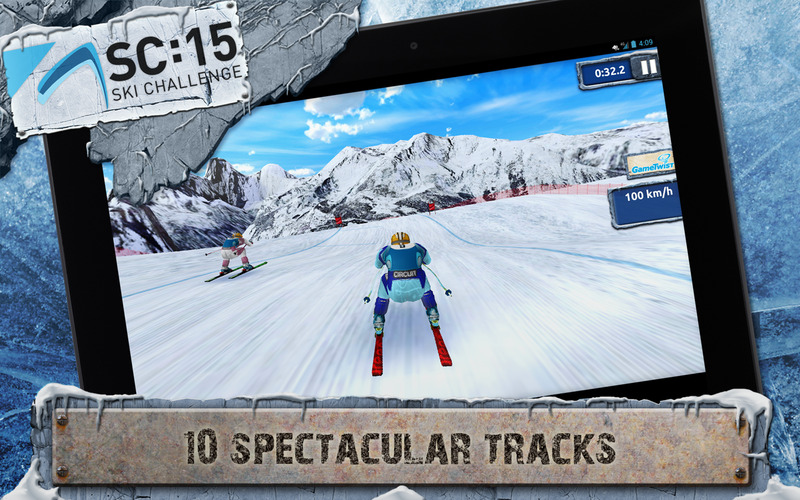 Running, jumping, obstacles, power-ups, you've seen all this before, but at least it looks pretty good on Android. 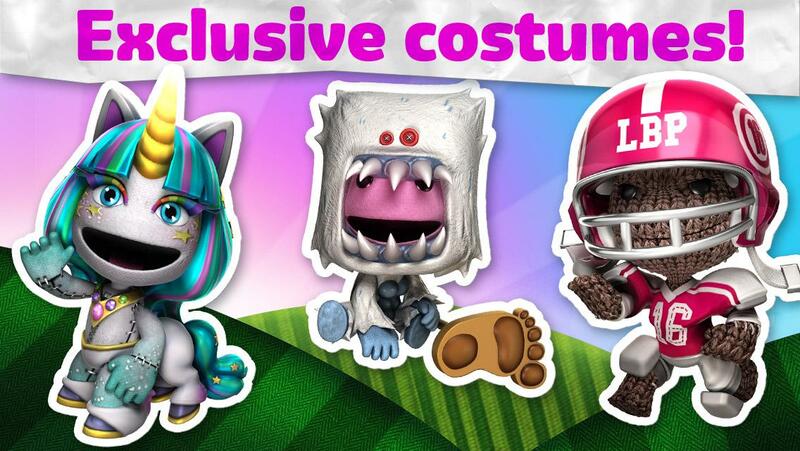 Costumes are a big part of the appeal of the console games, and so it is here. 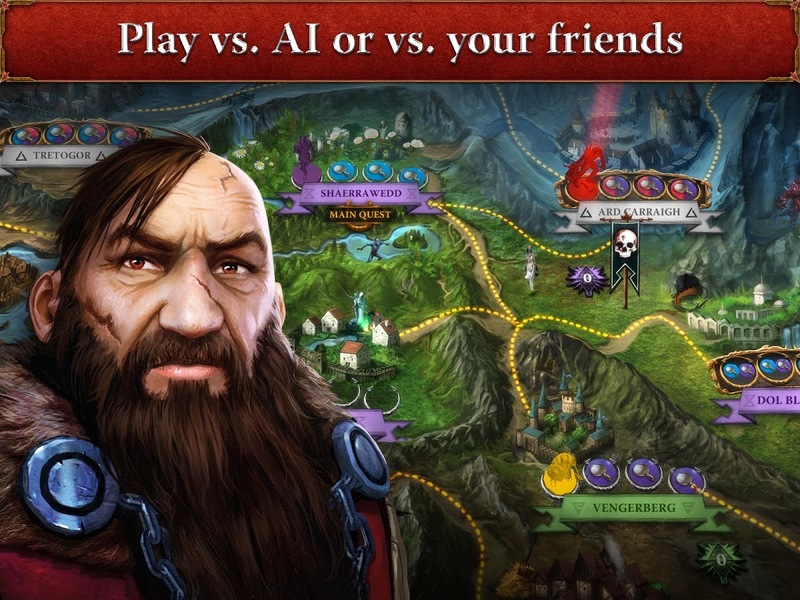 In-app purchases are present for power-ups and currency. 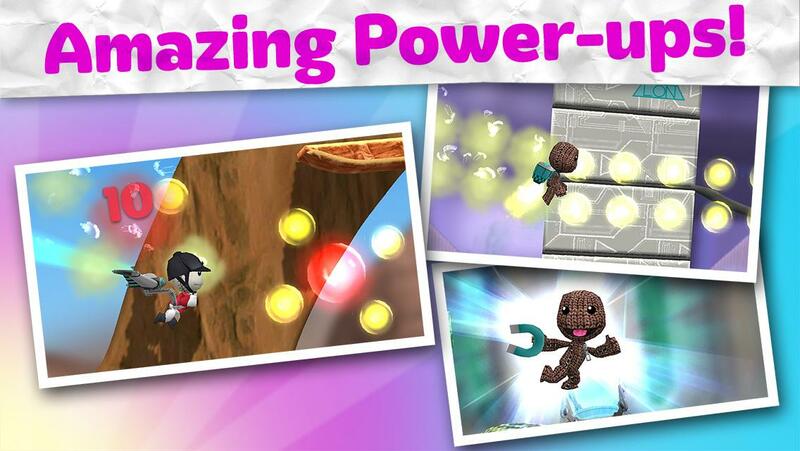 Sackboy, the knitted hero from the multi-award winning LittleBigPlanet™ series on PlayStation® lands into the palm of your hand in this brand new endless platformer. 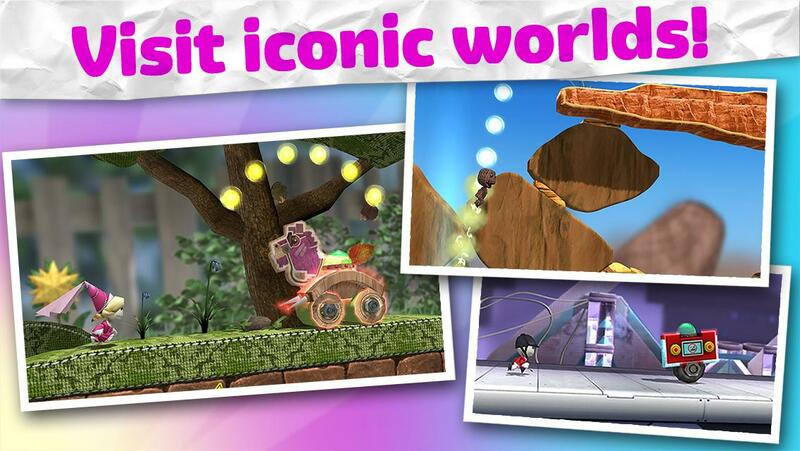 RUN as fast as you can through an ever-changing handcrafted world DASH to ESCAPE the GOO and the clutches of the grumpy Negativitron. Collect Stickers to unlock Prizes. Power Ups and Upgrades including the all-new Glider. 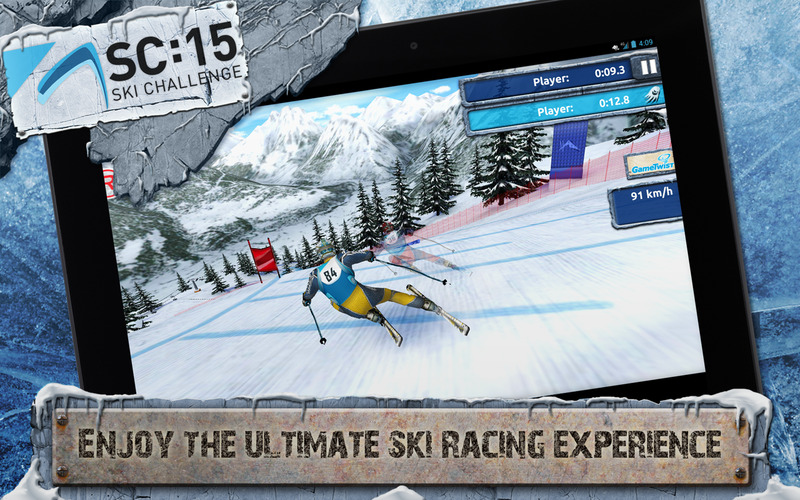 Is pro skiing really so popular and transitory that it requires a yearly video game adaptation? Developer Greentube seems to think so. 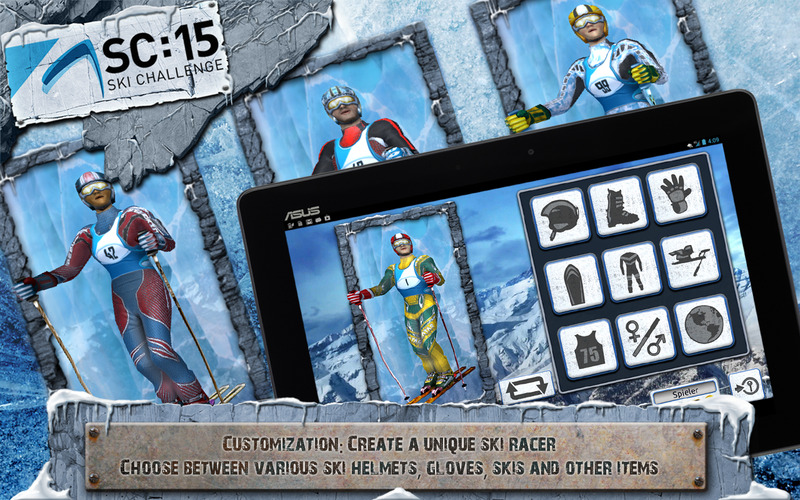 The visuals in Ski Challenge are pretty decent, as in previous entries (from other studios), and the game is updated with scheduled challenges every week or so, the better to show off your online ranking. Extra tracks and an "analyzer" that lets you view the tuned settings of other players are unlocked via IAP. Ready for the new season? 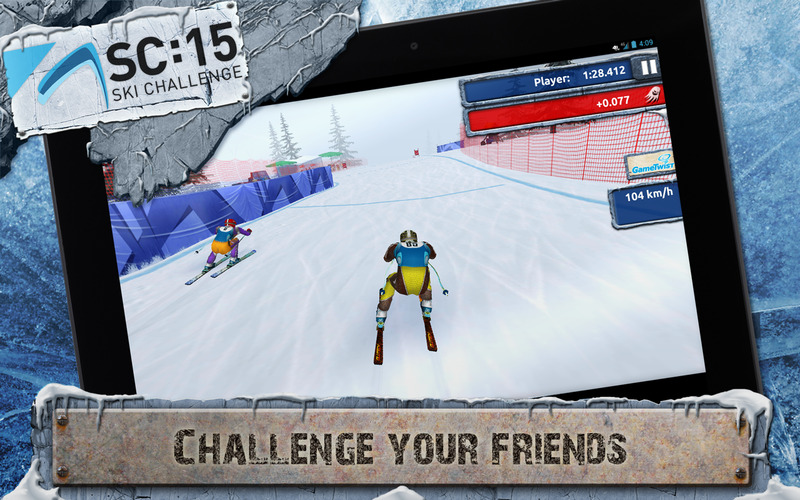 Ski Challenge is back. 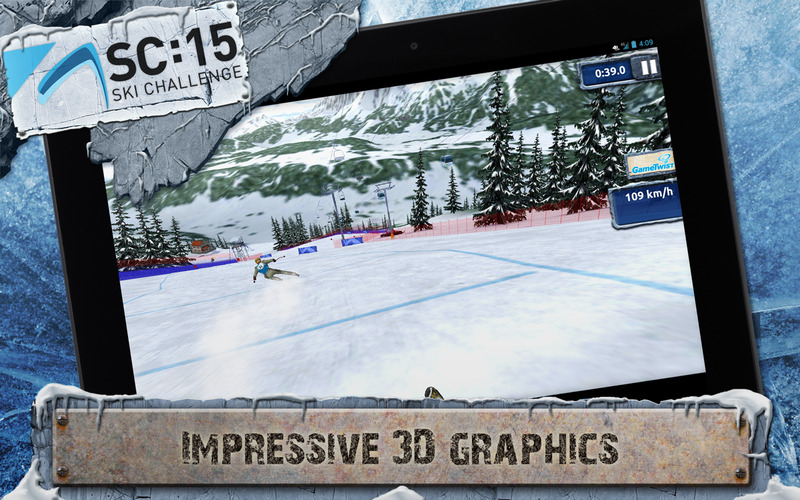 The latest edition of the successful 3D skiing simulation includes several new features and offers action-packed ski races on spectacular downhill courses all winter long. 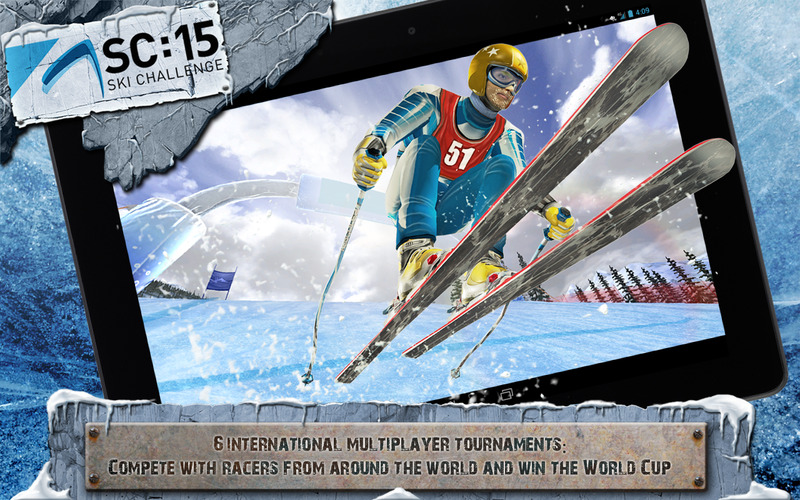 Compete in exciting tournaments, collect World Cup points and become the new Ski Challenge champion. Online mode, ranking lists and tournaments: Compete against players from all around the world. The Witcher is a series of PC games with old-school RPG mechanics, but modern dark fantasy storytelling. 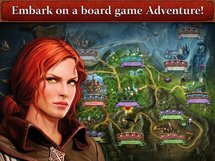 In three entries it's gathered a huge amount of enthusiasts, enough to earn a board game adaptation... which has now been made into a digital version for mobile. 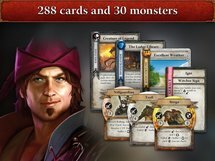 As a modern board game it's centered around a mixture of dice-based chance and cards for combat. The Android version includes online and local multiplayer, and the $6 title has no in-app purchases, but initial reviews say it's riddled with software crashes. 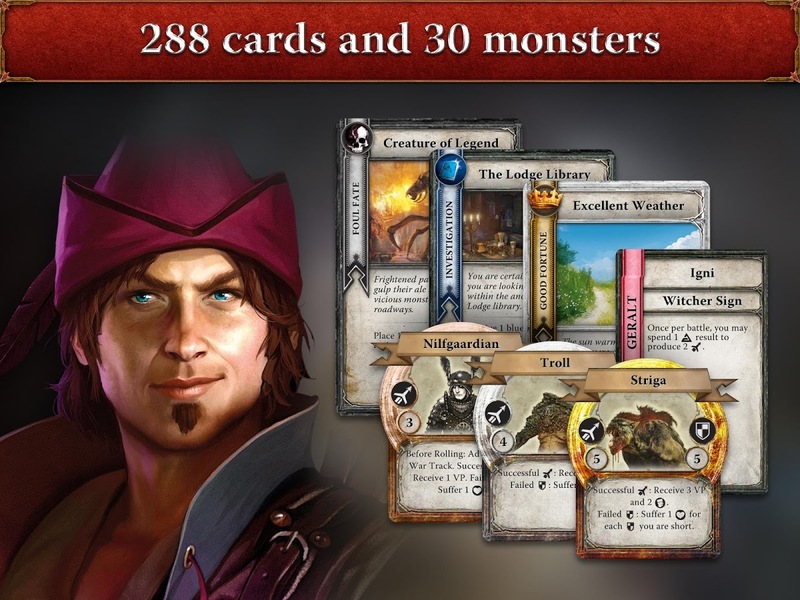 The Witcher Adventure Game is a digital adaptation of CD PROJEKT RED’s board game set in the brutal, dark fantasy universe of monster slayer Geralt of Rivia. 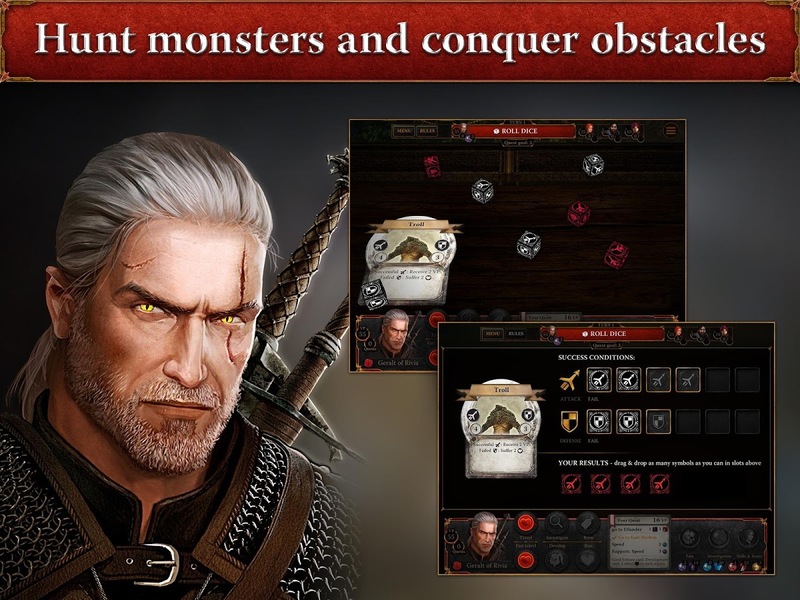 Embark on a journey across the beautifully rendered world of The Witcher and complete a variety of quests: hunt for deadly beasts, solve ancient mysteries, and take part in complex political intrigues. 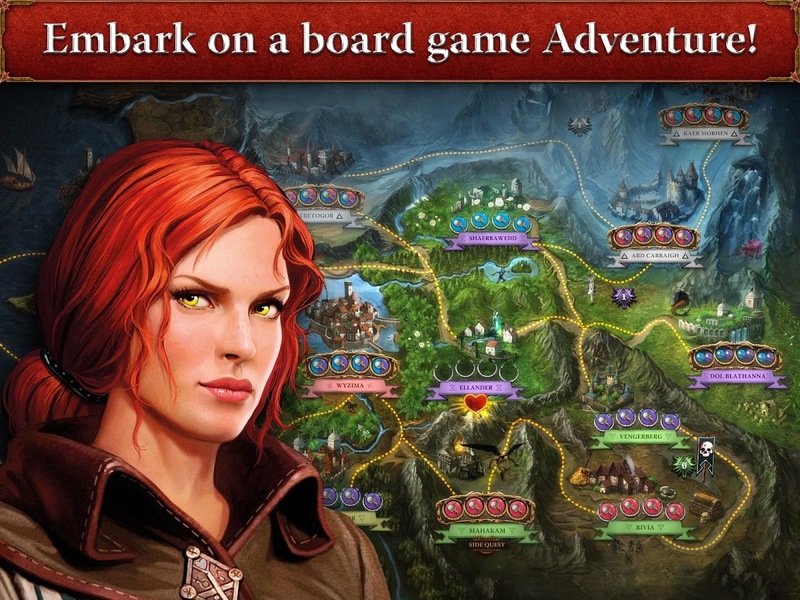 Make choices and face their brutal consequences in a world begging to be explored.